Dorner’s engineered solutions group recently had a project that handled a popular snack food. This product needed to be routed from a fryer to the packaging equipment. During this process, there were three different coatings that needed to be applied, each on a different line. One of the coatings required reheating the product in order for the coating to adhere. 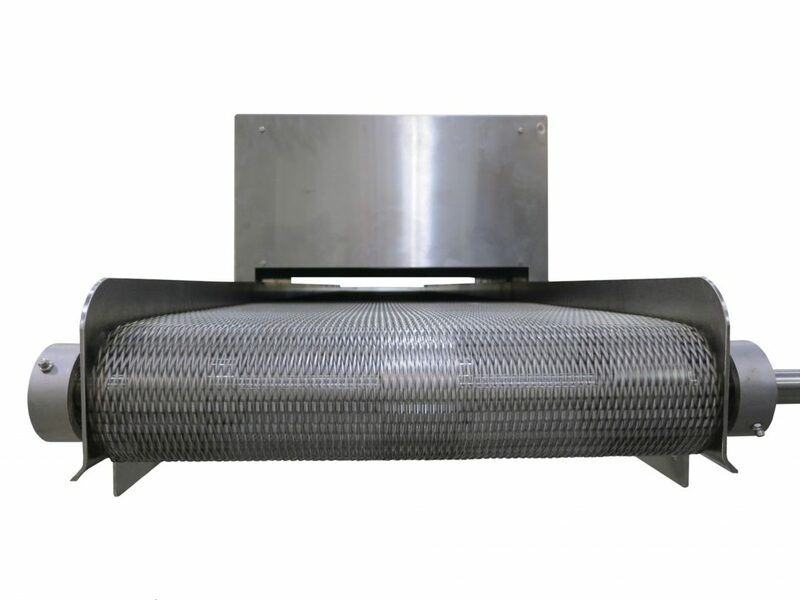 To reheat this product, Dorner custom engineered a heat tunnel on a stainless steel conveyor with wire belting. The heat tunnel was complete with an infrared heating element, thermal sensors, HMI for heat adjustment and a variable speed controller for changes in the volume required. The heat tunnel was a ceiling supported decline that warmed up the product. The result provided the correct temperature product to the coating process and helped to deliver the tasty treats.